We’ve had some questions from our clients asking about the new RED Log3G10 log curve and the REDWideGamutRGB. It seems there’s a bit of a confusion about the new log curve and the new color space from RED, so we thought it may be a good chance to explain things more clearly. REDWideGamutRGB is a camera color space designed to encompass all colors a RED camera can generate without clipping any colors. Essentially REDWideGamut is a standardised CameraRGB color space. Those of you who remember the days of the CameraRGB and are familiar with it, can think of the new color space from RED as CameraRGB albeit standardised. This means RED is now using one color space rather than infinite number of color spaces differing upon the characteristics of the camera and the development settings of the raw information. This simplifies the workflow tremendously. Log3G10 is a log curve specifically designed to encode camera data in REDWideGamutRGB color space for subsequent color grading and transformation to HDR, SDR or any other encodings. Log3G10 is named for its key properties. The 3G represents the mapping of 18% mid grey to 1/3, and the 10 represents the extent of the log curve encoding a linear light value up to 10 stops above mid grey before the curve reaches an output value of 1.0. Working with Log3G10 and REDWideGamutRGB is simple and greatly simplified. 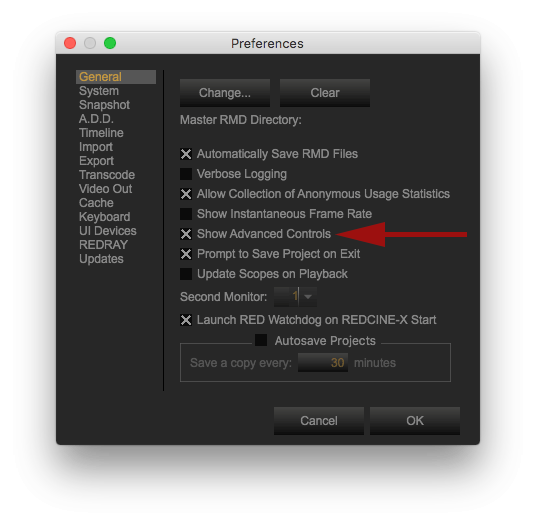 Process your RED footage into Log3G10 and REDWideGamutRGB. This ensures no clipping occurs to the colors coming from the sensor as REDWideGamutRGB can encompass all colors coming from a RED camera. Grade in this wide gamut log space. For example, working in DaVinci Resolve you would apply the conversion to output color space. This will of course differ from one software to another. You could alternatively apply the conversion as the very last node in Davinci Resolve or top adjustment layer in Premiere Pro, just to name two examples. Let’s assume you’re color grading on a standard Rec.709 monitor. You’d apply a conversion from Log3G10 REDWideGamutRGB to Rec.709. If you’re working on a P3 projector, you’d probably want to use a Log3G10 REDWideGamutRGB log conversion into P3. If you’re grading on one of the HDR displays, you’d probably want to convert into Rec.2020. 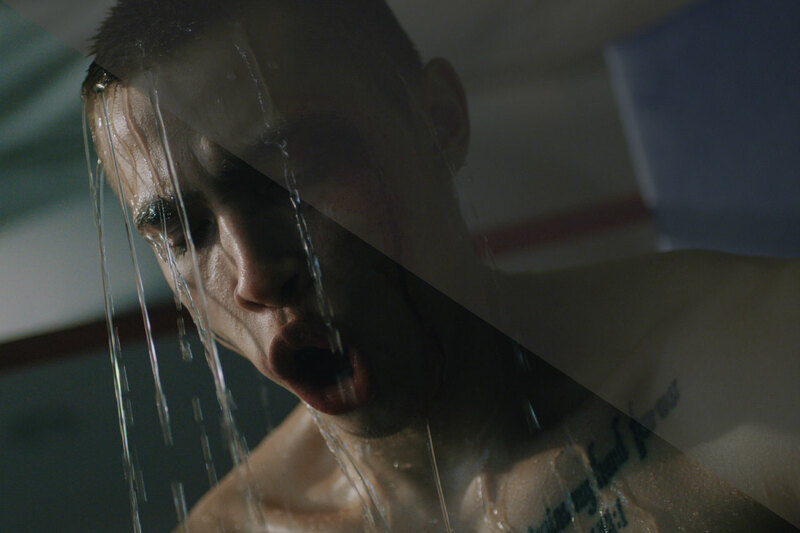 Let’s go back to us color grading on a standard Rec.709 monitor. Once we’re finished, we would like to see the result on an HDR monitor. We would plugin the new monitor, swap the conversion from Rec.709 to Rec.2020 and all our color grading decisions would carry through to the new space since the color grading took place in the neutral wide gamut space. How simple is that? By the way, REDWideGamutRGB and Log3G10 go all the way back to the original RED One so even if you don’t own one of the latest Weapon Heliums you can still use Log3G10 and REDWideGamutRGB. At the time of writing this, you’ll need the Beta 42 version of the REDCINE-X PRO to access the REDWideGamutRGB setting as well as enable the advanced controls under preferences. As of version 2.0.6 we’ve added support for REDWideGamutRGB and Log3G10. Currently we offer two log conversions – DCI-P3 and Rec.709. We will be adding Rec.2020 conversion soon. What other conversion would you like to see? Let me know via comments below.